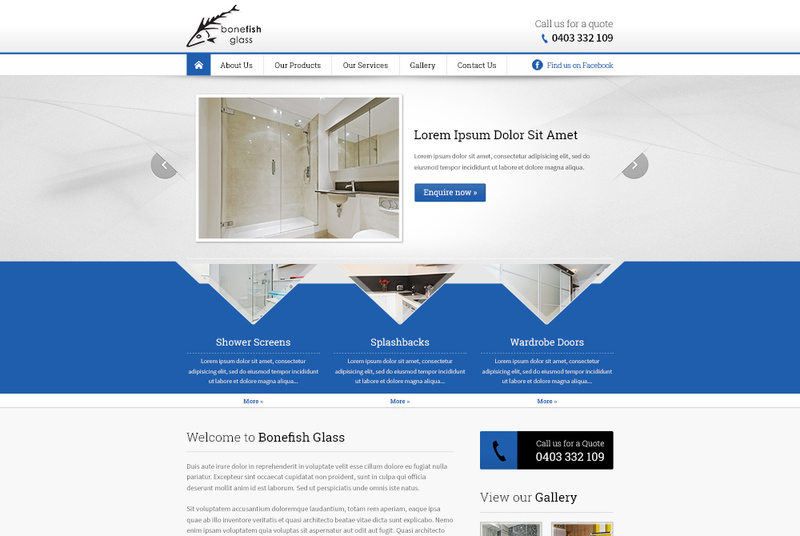 Bonefish Glass provides specialist glazier services in Perth. Owner Todd Halvorson is one of Perth’s most experienced and reliable glaziers. He has been supplying and installing shower screens, splashbacks and wardrobe doors in Perth for over 25 years.